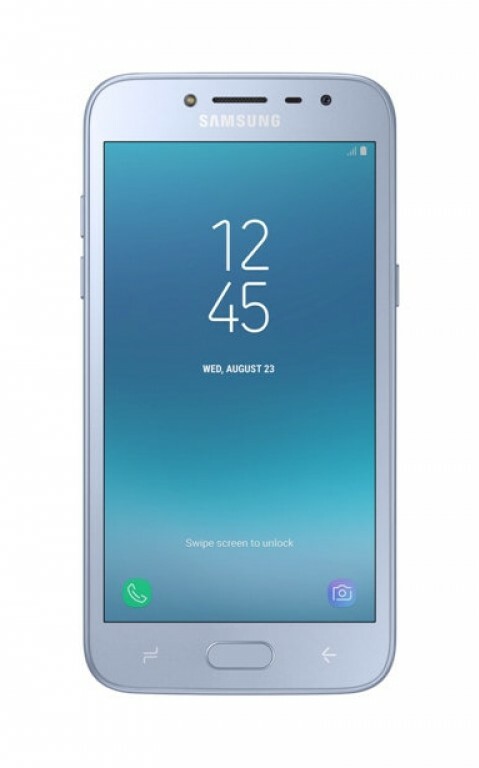 Samsung has finally officially introduced a budget smartphone Galaxy J2 Pro. Note that in this case, the announcement was made by placing a page with a description of the novelty on the Vietnamese manufacturer’s website. In general, nothing new about what we have not been told the previous leakage , the official announcement does not carry. 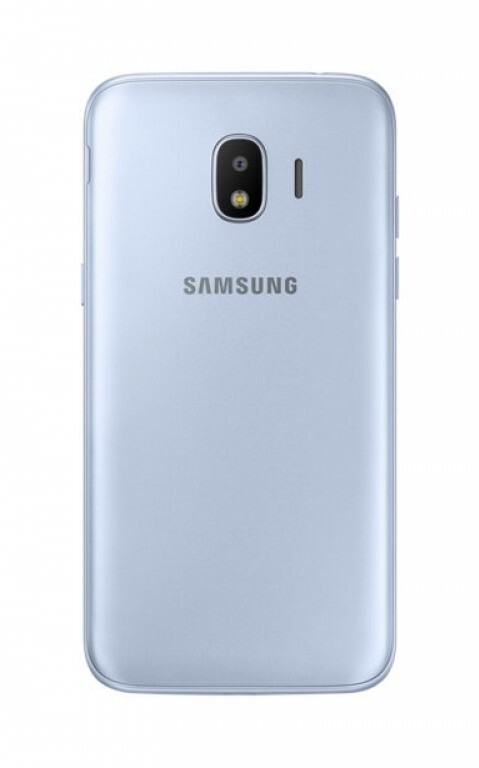 Smartphone Samsung Galaxy J2 Pro, which in other markets can be called the Galaxy J2 (2018), received a display Super AMOLED diagonal five inches. The screen resolution is a modest 960×540 pixels. The basis of the novelty is an unnamed quad-core platform with a frequency of 1.4 GHz (previous data indicated SoC Snapdragon 425). The operating memory is set at only 1.5 GB, and the flash memory is 16 GB. However, the latter, if desired, can be expanded with microSD cards. Both the main and front cameras of the smartphone are equipped with an LED flash, their resolution is 8 and 5 Mp respectively. The smartphone is also equipped with 4G LTE modules, GPS, Wi-Fi 802.11 b / g / n, Bluetooth 4.2, as well as slots for installing two SIM cards. The battery capacity is 2600 mAh, which in combination with the listed parameters promises a good autonomy. The dimensions of the novelty are 143.8×72.3×8.4 mm with a mass of 153 g.
As the OS is Android 7.0 Nougat. The options for color execution are three – black, blue and golden. In the Vietnamese market the novelty is estimated at the equivalent of $ 144.